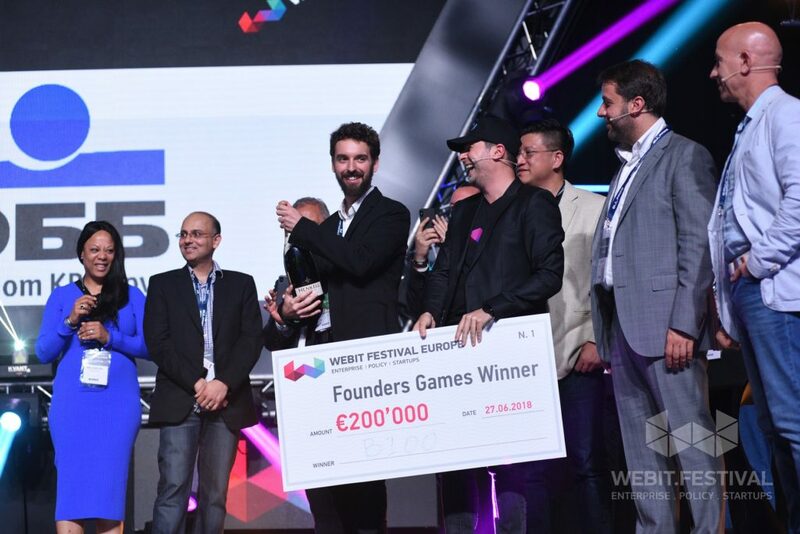 Bioo won the big prize of € 200,000 in this year's Founders Games! 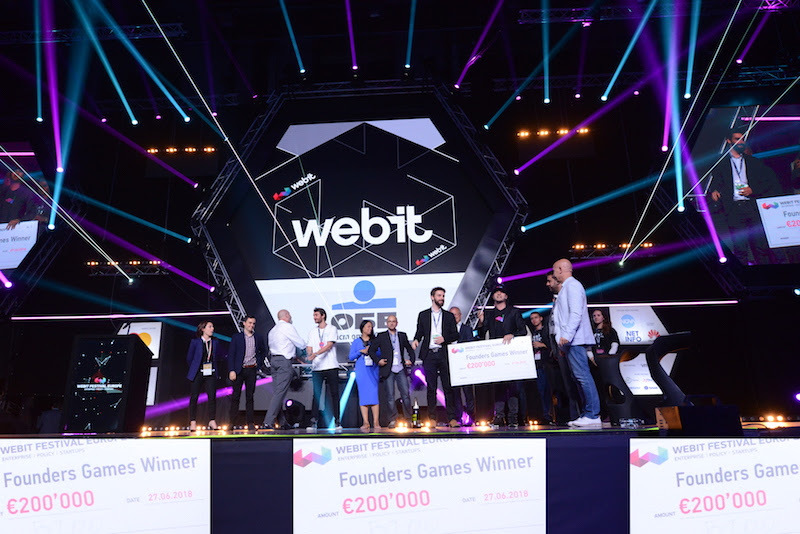 Bioo won the big prize of € 200,000 in this year’s Founders Games! 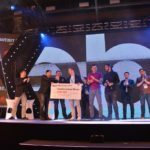 The Startup company Bioo won the big prize of € 200,000 seed investment in this year’s edition of Founders Games. 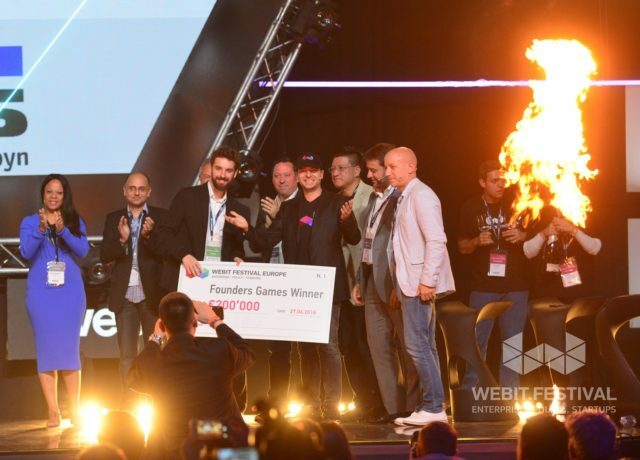 The event was part of the program of Webit.Festival Europe 2018 – the most influential forum for digital economy and technology in the region. 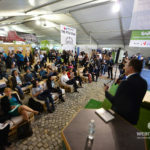 An international jury of investors evaluated presentations of 150 finalists from 3000+ candidates in the specially-designed start-up zone of the largest event for digital economy and technology. Among the advisors to the members of the jury were people like Nigel Ackland – the pioneer of World’s most advanced Prosthetic Arm, Professor Shafi Ahmed (Consultant Surgeon & Co-founder, Virtual Medics & Medical Realities), Sony Wu (Founder, Misfit Wearables), Michael O’Connor (CEO of CorkBIC), Hila Cohen (International Business Development Lead, Innovation Accelerator at World Food Programme), Mark Raben (Chief Technology Officer Middle & Eastern Europe, SAP), Sabine VanderLinden (CEO for the InsurTech Business, Startupbootcamp) and a number of representatives of the largest companies in the world. They all committed 40000 EUR each to the 200’000 EUR award. 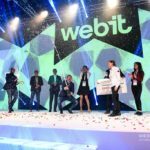 Their assessments were based on five key factors – team capacity, project development capability, business approach, marketing approach and uniqueness of the idea, as well as the answers to a series of questions asked on Webit’s stage.